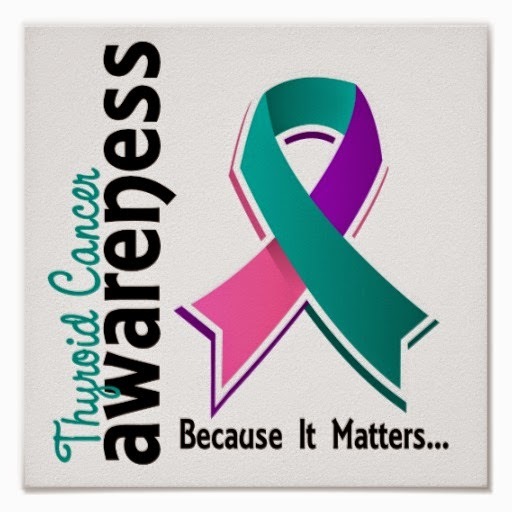 September is Thyroid Cancer Awareness Month. This cause is dear to me. I do not have cancer, but have thyroid issues. I suffer from hyperthyroidism. I was happy to learn about an organization I hadn't heard of before that created a new website dedicated to the resources for thyroid cancer sufferers. Did you know that in the United States this year, about 62,900 new thyroid cancer cases were diagnosed? Medullary Thyroid Cancer is a rare form of cancer that is located in the thyroid gland. It is a gland at the base of your throat. This type of cancer only represents about three to four percent of all thyroid cancers. One third of that percentage will be locally advanced or metastatic disease. This website has all the resources you will need, but also helps your loved ones who are affected too. Meet Rob Bohning. He has Advanced Medullary Thyroid Cancer. 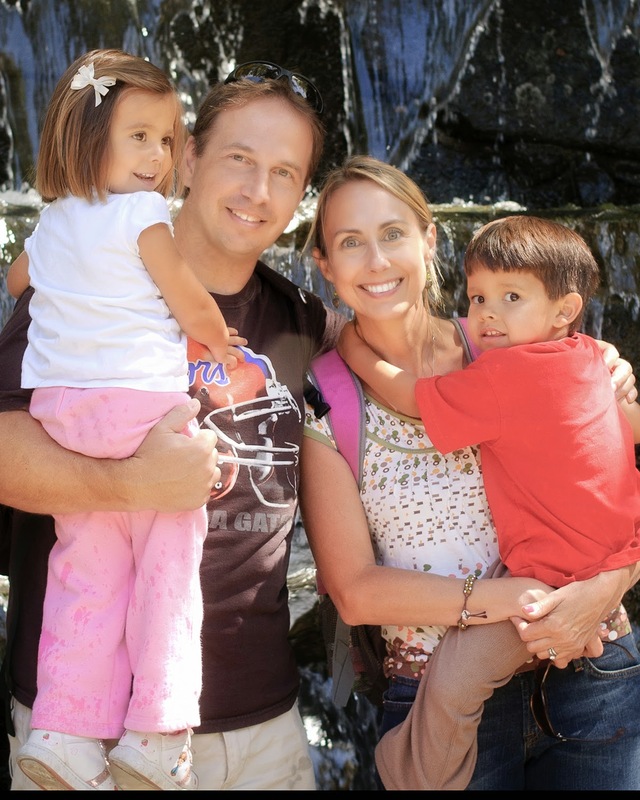 aMTCSupport is for people just like Rob and his family. He knows how hard it can be to navigate some of the hurdles associated to living with this disease. He finds the website both comforting and motivating. Given some of the unique situations faced by caregivers of those living with aMTC, this website helps with resources tailored to their needs. The resources available online at aMTCSupport are first-person videos, as well as information to help them with the challenges ahead. 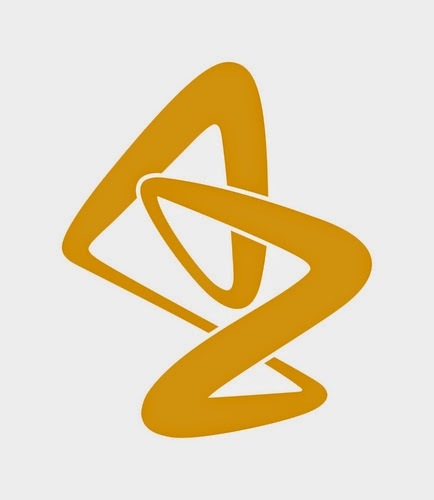 AstraZeneca plans on updating the website on an on-going basis to include additional educational and support materials and resources.